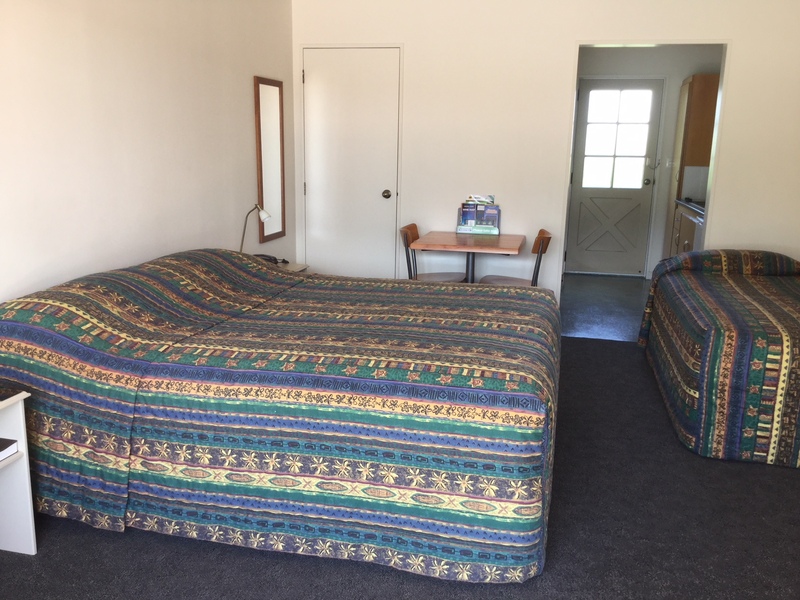 Quality 4 star twin bed studio in a peaceful setting. Golf course over back fence; close to shops pool, restaurants, cafes. 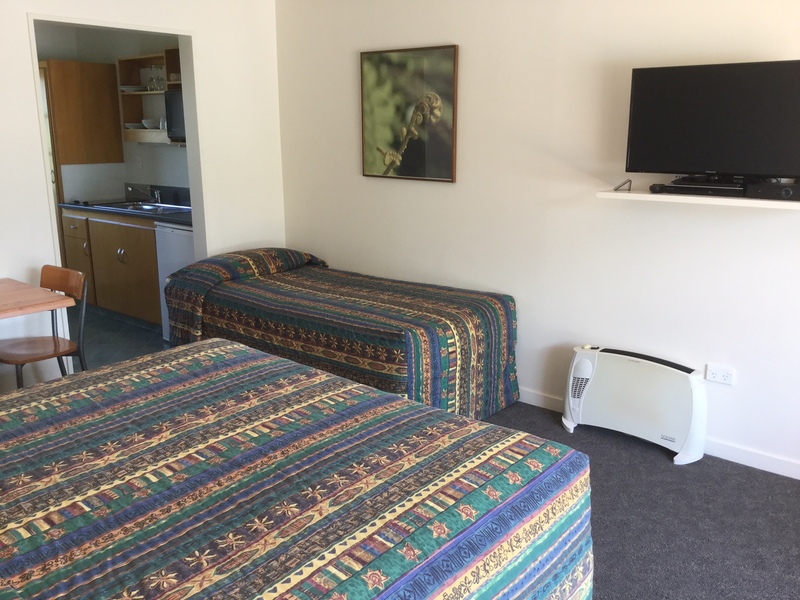 Self-contained kitchen, LCD TV, SKY -50 + channels.